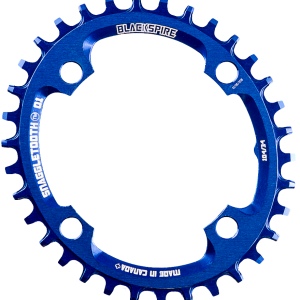 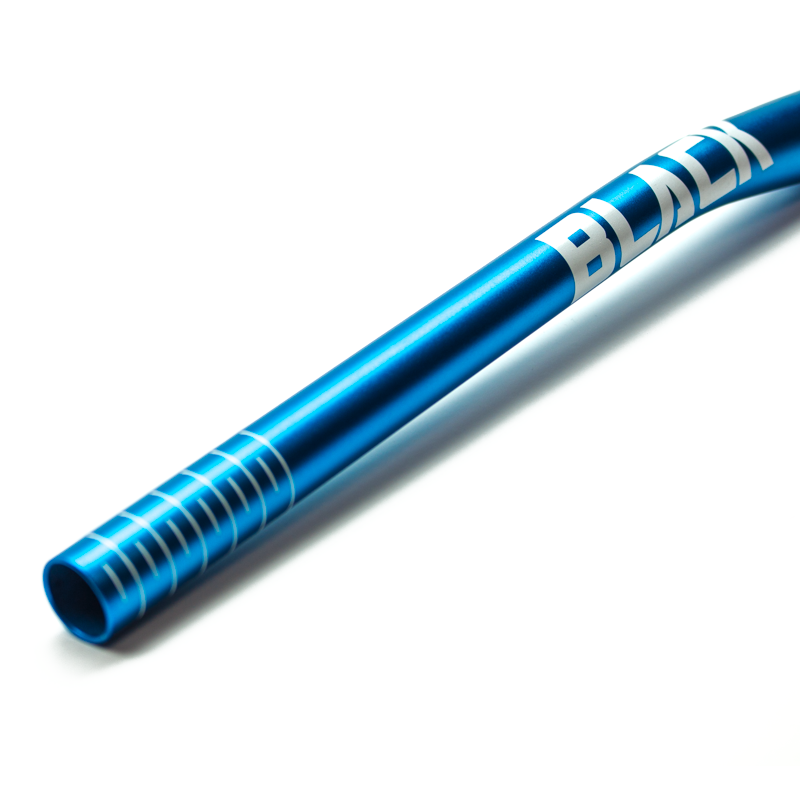 ● Weighs only 354 grams! 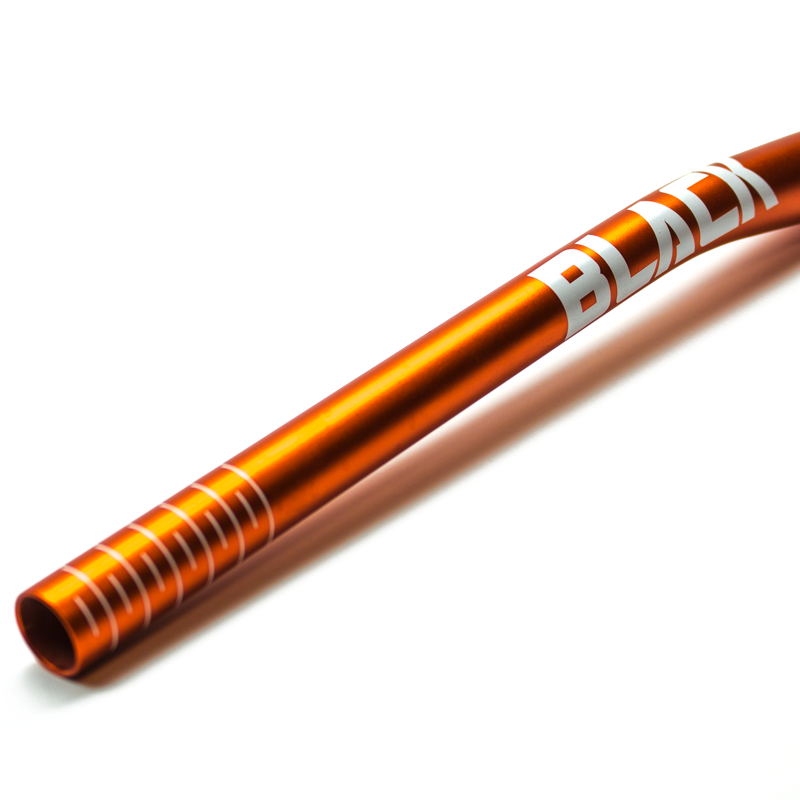 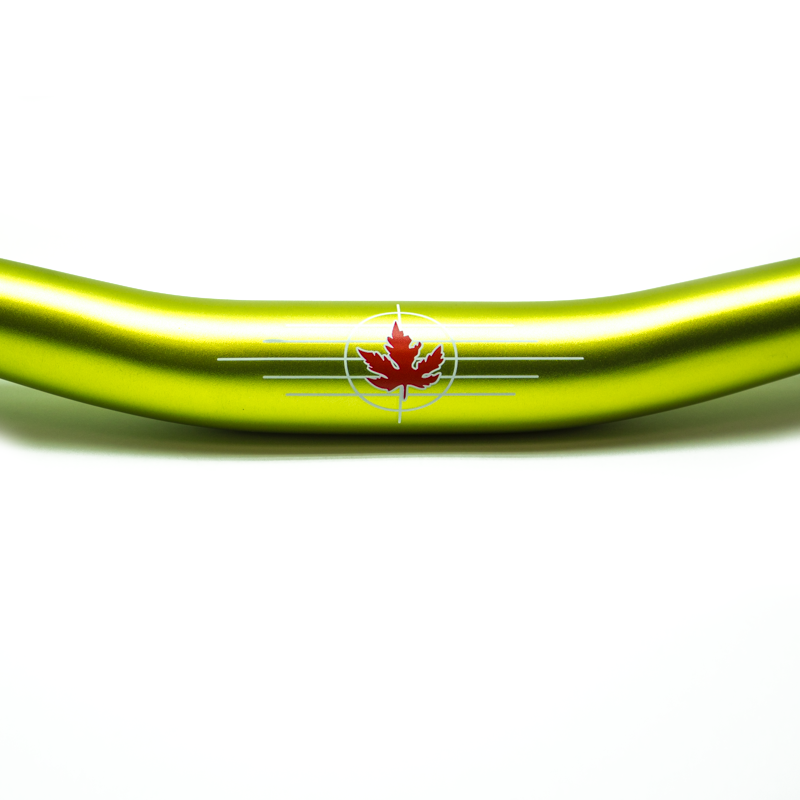 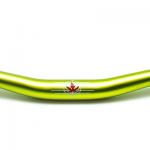 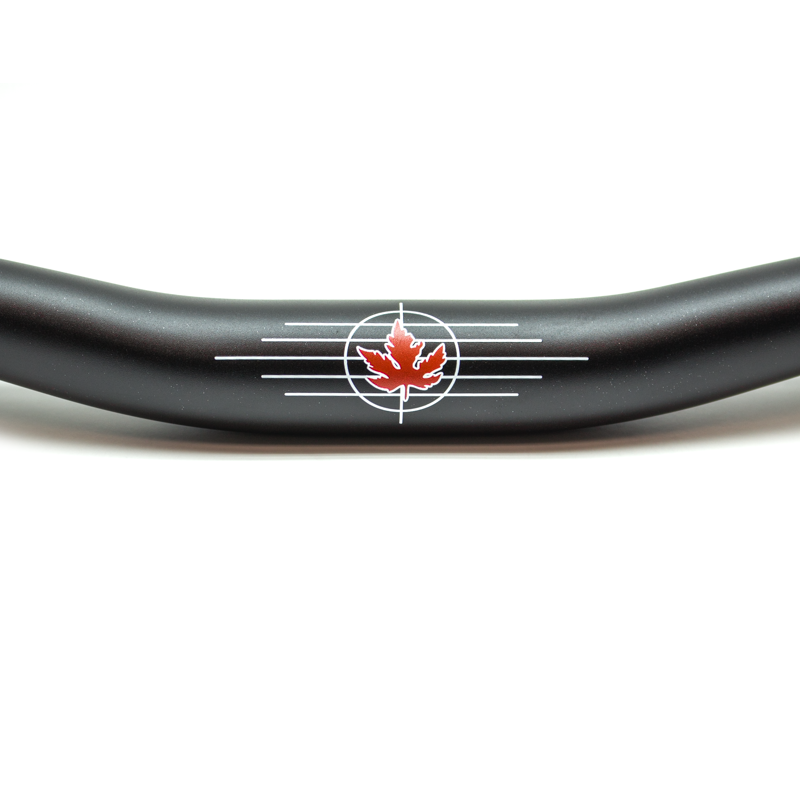 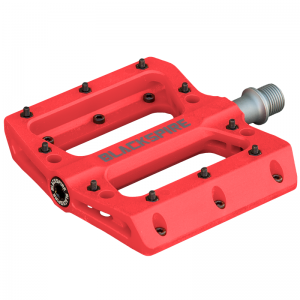 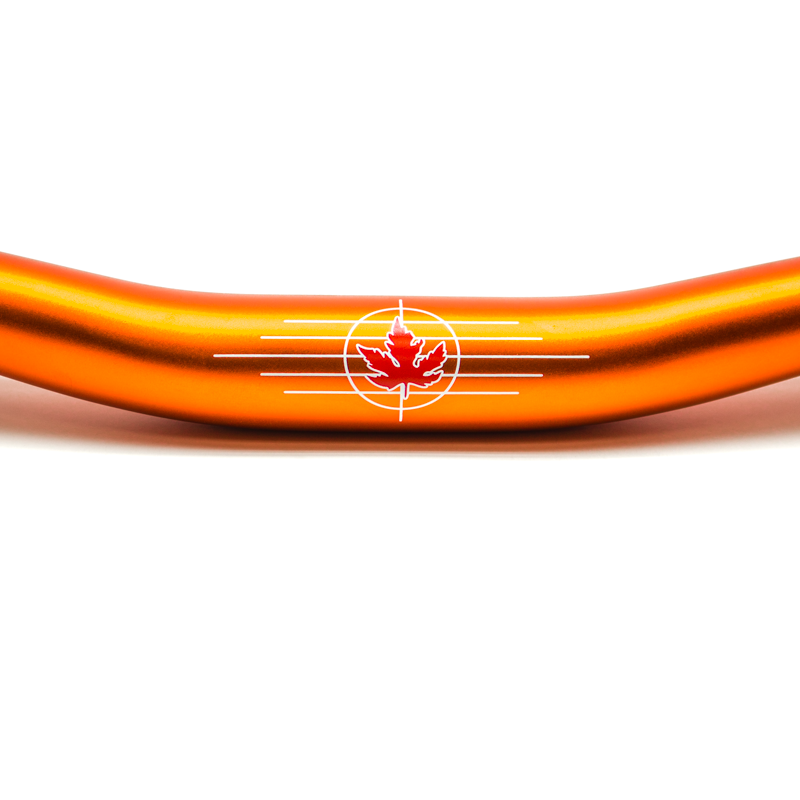 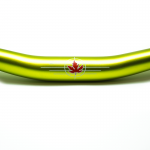 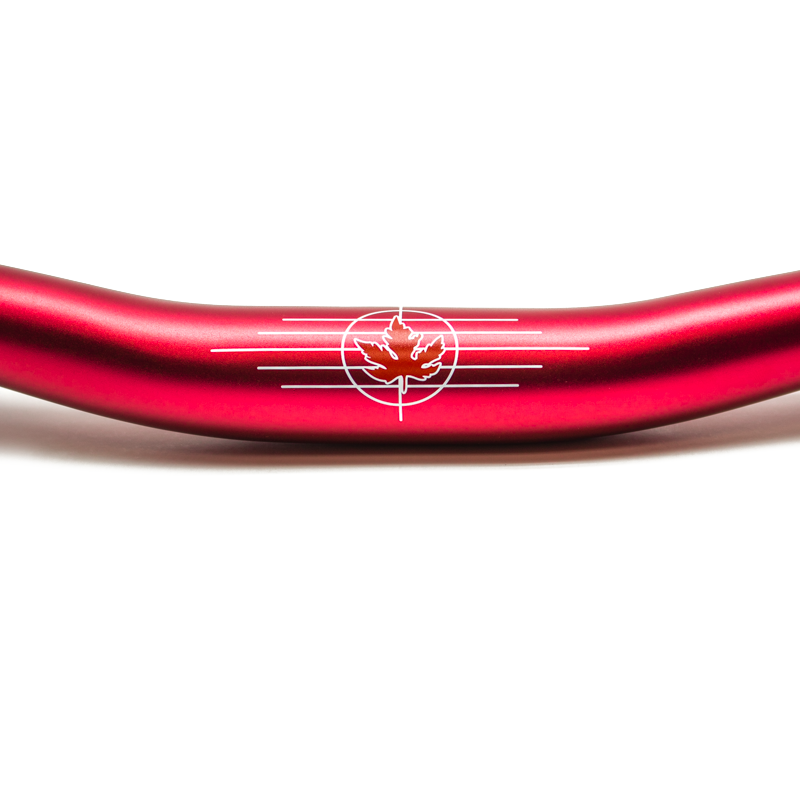 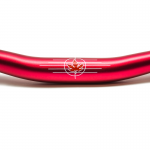 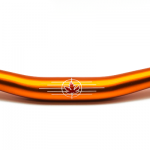 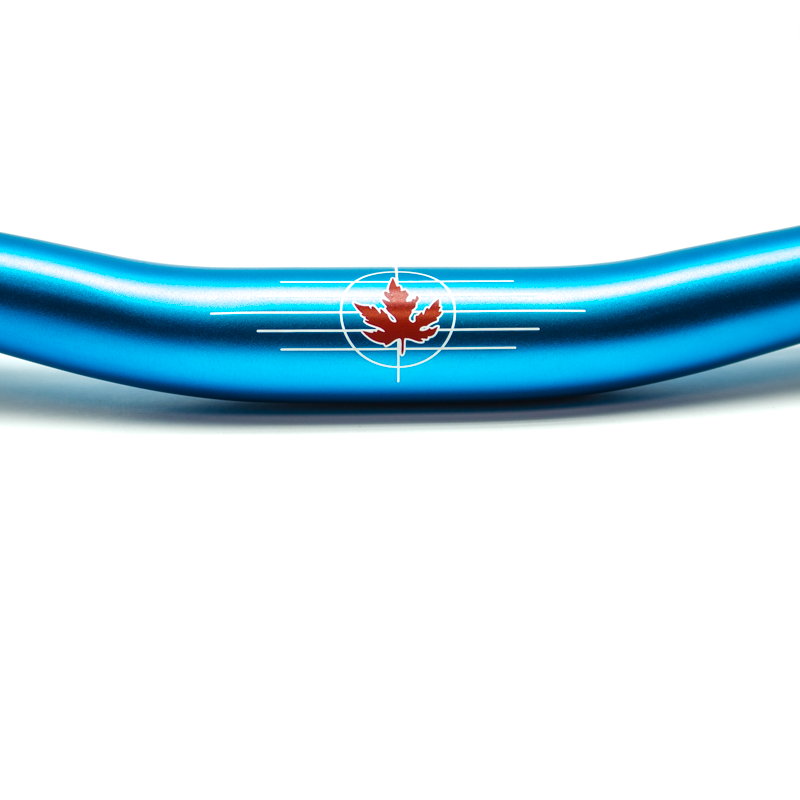 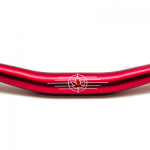 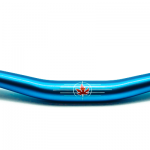 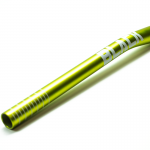 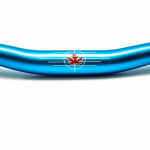 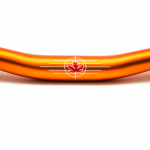 Our 31.8mm Aluminum Handlebar is the definition of bang for your buck. 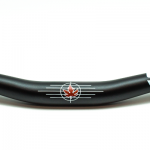 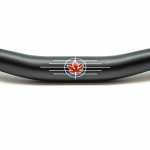 High quality handlebars that wont break the bank. 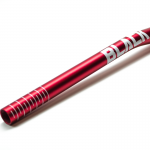 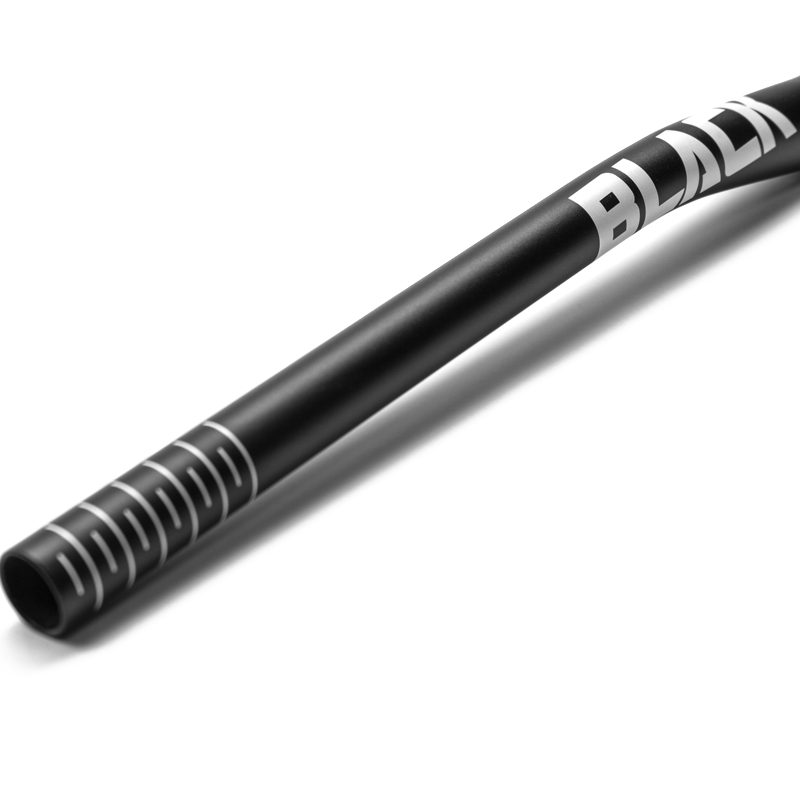 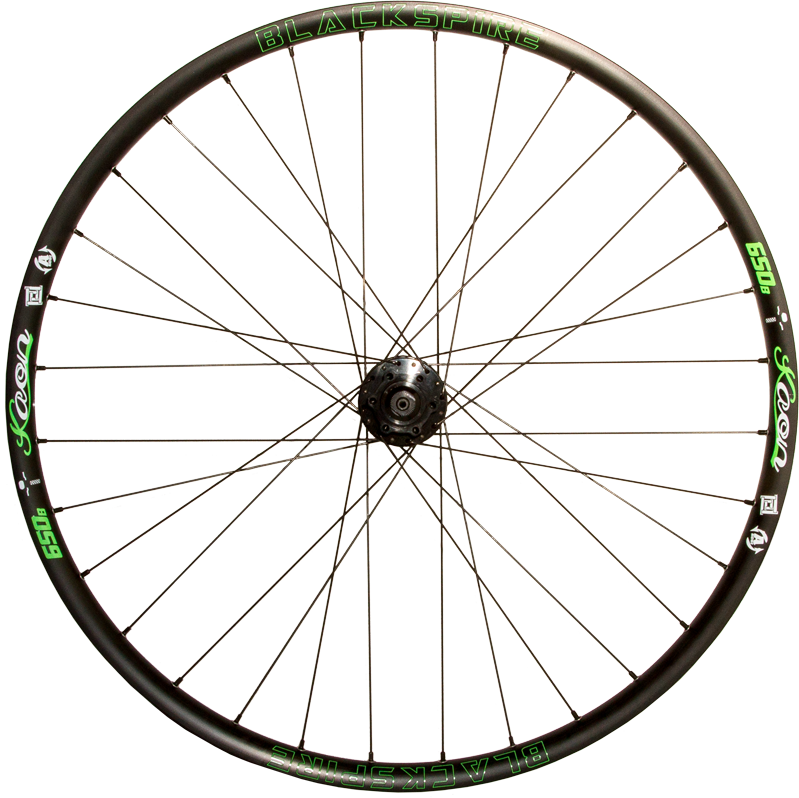 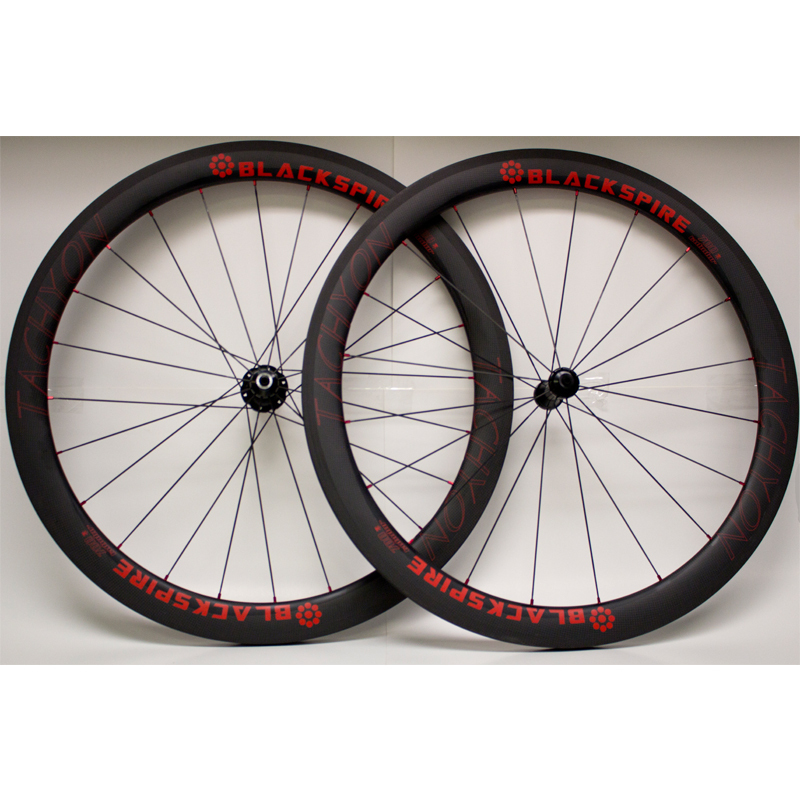 Features 8º of backsweep and 4º of upsweep for a comfortable ride.